Sedona red rock formations are breathtaking. One of the reasons this is so, is the rocks exhibit a vibrant red and orange glow at sunrise and sunset. This place's natural majesty is easy to see and feel. 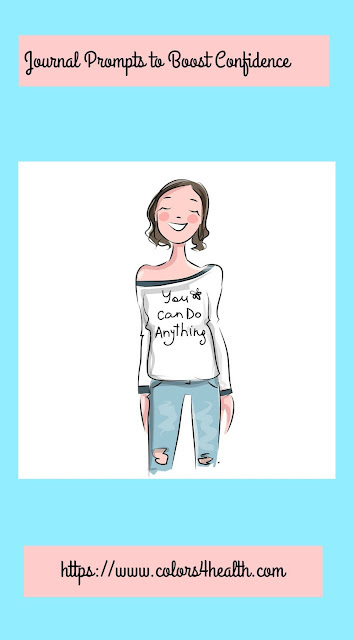 All you need to do is show up and be present, any day or time during the year. How did the rocks get that way? Layers of sandstone and limestone were left in the area by a receding ocean. Over the span of millions of years, iron oxide coated the grains of sandstone, and eventually rust was formed. Visitors to Sedona can enjoy endless hiking and mountain biking trails in and around the rocks, on 300+ miles of trails. If exploring the terrain is your desire, purchase a Red Rock Pass. It covers the cost of parking and trail use. Many who travel to Sedona have found they feel inspired, recharged, and uplifted by the special vortex energy here. A vortex is a place where the earth seems especially alive with energy. 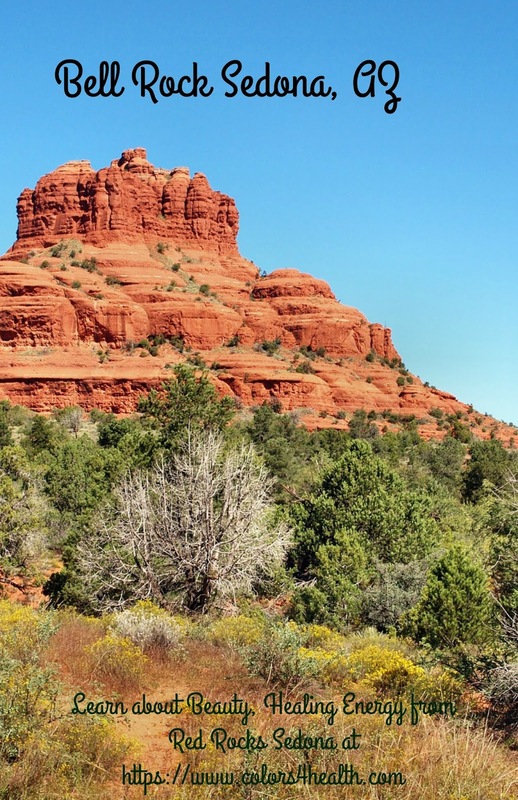 Top on the list of strong vortex sites in Sedona are Bell Rock, Airport Mesa Vortex, Boynton Canyon, and Cathedral Rock. 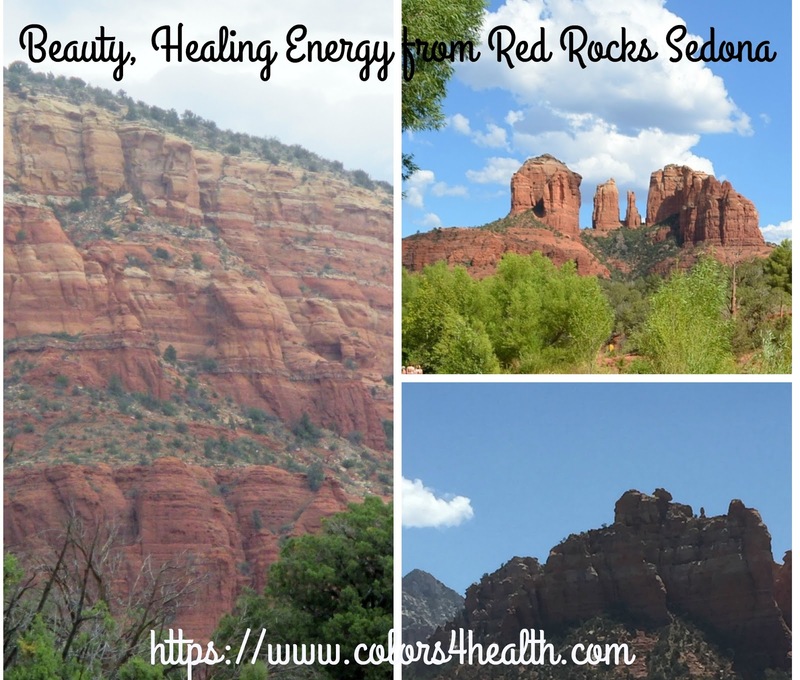 Sedona is a mecca for energy healers, yogis, spiritual guides, Reiki masters, massage therapists, crystal healers, Shamans, artists, writers, those who seek help, and appreciate its beauty. See more at Sedona Tourism Bureau. My husband and I explored Sedona a little more than a week ago. It was a wonderful opportunity to disconnect from electronic devices and set aside the cares of the world. It turned out to a boon for my outlook, as I mindfully took in the Red Rock grandeur. My personal experience shows traveling to a new environment, seeing sights, and temporarily jumping off the treadmill of striving, refreshed my mind, body, and spirit. Being more active than I am when I'm writing, spending quality time with my loved one, and learning new things, made me feel happy and at peace. Time away from work, home, and family responsibilities, is a simple way to improve physical and mental health. It sure proved to be that way for me. Studies show that those who take time out to vacation, often report come back to their regular life, feeling more productive and effective, and this is a win-win. One study that tested men who were already at risk for heart disease, highlights cardiovascular health benefits of taking a vacation. Even if you don't feel energized by the red rocks of Sedona, I'm sure you'll agree each rock formation is a magnificent natural wonder. At lunchtime, I enjoyed this delicious salad at a totally organic restaurant, Chocola Tree in West Sedona. The address is 1595 W. State Rte. 89A and phone is 928-282-2997. Notice those cases of handmade chocolates and desserts in the background. Yum, yum. Right next door to Chocola Tree is a neat bookstore I want to share with you. 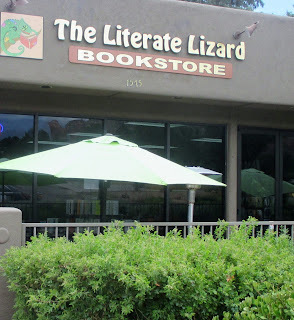 The Literate Lizard Bookstore is an Independent Sedona Bookstore, located at 1575 W. State Rte. 89A (phone 928-325-2971). It's a cozy place to browse and shop for adult and children's titles, as well as local interest books, and journals including Colors of Joy. Yearn to feel inspired, recharged, and uplifted, during your vacation or back at home? 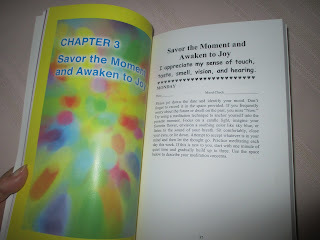 A simple way to do that is to pick up your copy of Colors of Joy: A Woman's Guide for Self-Discovery, Balance, and Bliss. 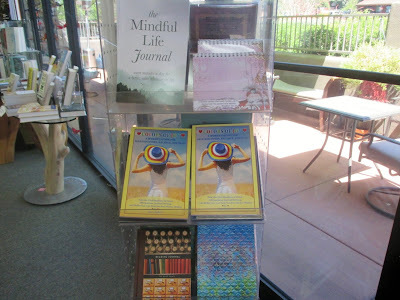 Colors of Joy offers tips to reduce stress, boost vitality, and spark delight through color themed journal writing activities, affirmations, and ideas for enhanced self-care. Enjoy Colors of Joy at your own pace, and observe how its reflective exercises heal you, support you, and enhance daily living. Colors of Joy Features Journal Activities to Make You Feel Beautiful Inside and Out! Before you go, don't forget to comment. Have you been to Sedona or another place with red rocks? Please explain. Do you like to see and do new things on vacation? Where's your favorite place to visit? Certain natural wonders like mountains, boulders, forests, oceans, and fields have vortex energy. Do you believe this?